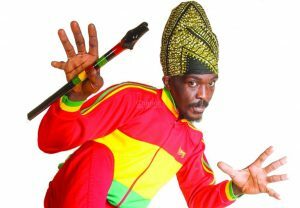 Draped in the rich colours of African cloth, his trademark staff in hand, and his dreadlocks wrapped regally on his head, Anthony B embodies all that it is spiritual and proactive about Reggae music. This artiste has been steadfast in his mission to represent the poor and oppressed, using sharp lyrics to confront political injustices and bring the issues of the people to the forefront. In the process, he has raised the quality of performance standards and lyrical content for the industry, through the release of 13 albums, over 1000 singles and appearances on over 100 albums in the last 14 years. Reggae singer Anthony B. was born Keith Blair in Clarks Town, Jamaica; During his youth, his favourite singers were reggae legends Bob Marley and Peter Tosh, musicians who strongly influenced his own style. Peter Tosh’s influence can definitely be heard in Anthony B’s vocal delivery and revolutionary stance. Anthony B tours extensively in Europe and North America and is known for his fiery high-energy performances. 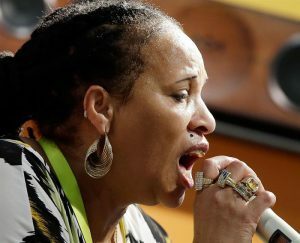 aka Muma Nancy, real name Ophlin Russell-Myers, (born Ophlin Russell, 2 January 1962, Kingston, Jamaica) is a dancehall DJ and singer. She is known to the world as the first female dancehall DJ and was described as being a “dominating female voice for over two decades” on the dancehall scene. 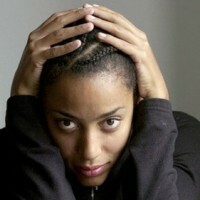 One of her most famous songs is “Bam Bam”, labeled as a “well-known reggae anthem” by BBC and a “classic” by The Observer. Russell-Myers was one of 15 siblings. Her elder brother, Robert, is better known as Brigadier Jerry, and by her mid-teens, she would occasionally perform on the Jahlove Music sound system that he worked with, and worked for three years on the Stereophonic sound system with General Echo. 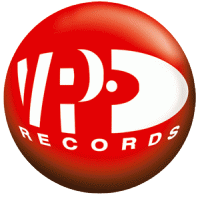 In 1980, producer Winston Riley was the first to take her into the studio, resulting in her first single, “Papa Dean” for his Techniques label. is a Danish dancehall band consisting of Eaggerman, Pharfar and Blæs Bukki. The band is one of the first to perform reggae and dancehall in Danish. (Swahili for “brother”), is of Tanzanian descent he is a reggae, dancehall and hip hop artist who performs in Danish . At various times, he was known as Little Kaka, Lil’ Kaka and Bigg Kaka before dropping the adjectives. 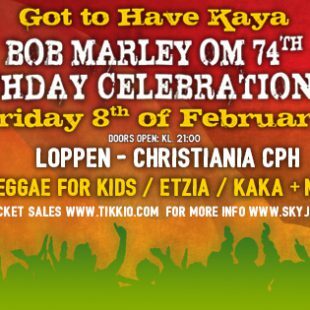 In 2007, Kaka had his debut appearing on stage with Natasja Saad on her last shows in Copenhagen before she died in Jamaica. 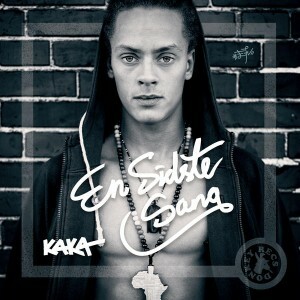 Kaka later collaborated with Lirical D’Mirical and his sound system Splif Click also being part of the Danish reggae underground scene with Youngblood Sound. In 2009, he allied himself with the producers Pharfar and Fresh-I and their sound system Donkey Sound. In 2011, he was featured in Wafande’s debut single “Gi’ mig et smil” (meaning Give Me a Smile). Kaka had his own first release in collaboration with Donkey Sound in the track “Mere Energi”. However his biggest success came with “Bang Bang (Reggaejam)” on the newly formed label Donkey Recs (founded by Donkey Sound, producer duo Pharfar and Fresh-I and Musicall Management). er en dansk dobbelt platin-sælgende dancehall kunstner (rapper, sanger og sangskriver). Han er også kendt som DJ under navnet Ras Money (Deejay og Selectori lydsystemet Rootsman Hi-Fi) og har under sit borgerlige navn arbejdet som forfatter, radiovært og journalist. Før Raske Penge begyndte sin solokarriere var han at finde som toaster og DJ hos et af Danmarks største lydsystemer, Rootsman Hi-Fi, med hvem han har vundet Danish Soundclash Championship i 2007. Endvidere har Ras Money aka. Raske Penge skrevet bøgerne “Graffiti i Danmark” (Klematis, 1997) og “Natasja” (Politiken, 2010) sidstnævnte i samarbejde med Natasjas gode veninde, musikeren Karen Mukupa. Rasmus Poulsen har også skrevet for det nu hedengangne danske hip hop magasin Actionspeax. R&B / Reggae singer Karen, who issues recordings on her own Tophund label, In the eighties, Karen Mukupa linked up with the female dancehall toaster Natasja (former Lil’ T) in the legendary duo No Name Requested. 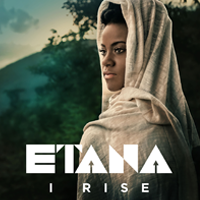 A female artist whose voice has a character and who is surely carving herself a name in the reggae fraternity in Denmark. 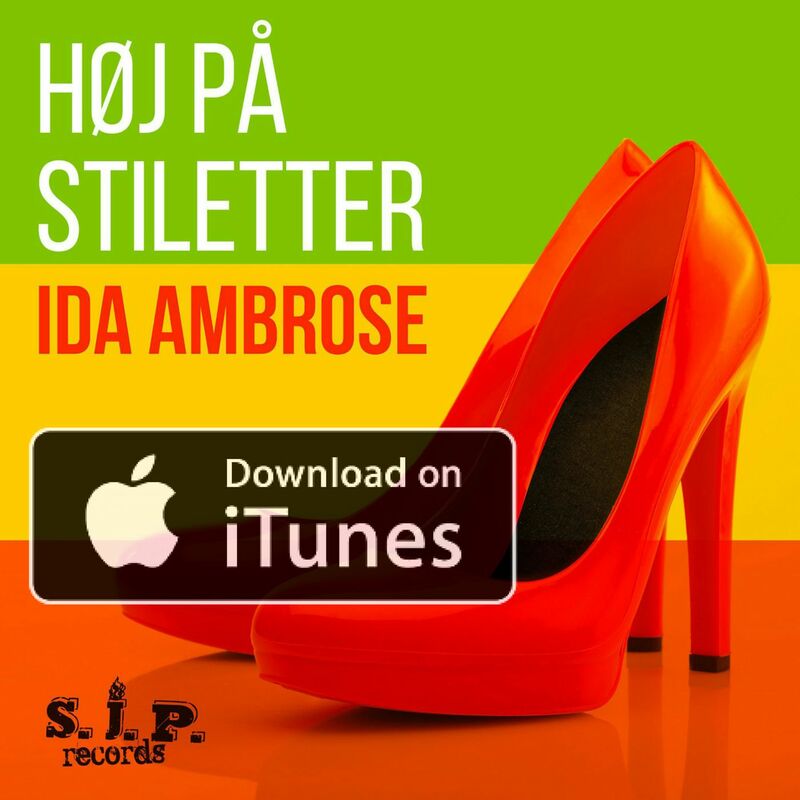 She has recently featured in the recording of a Danish language reggae song “Lever for dig” by the popular Alex (Madnes4Real). 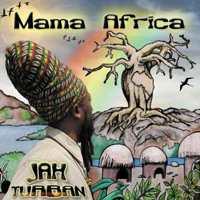 Jah Turban´s aim and aspiration is to spread the positive message of his music worldwide. He grew up in Spanish Town, and received his musical calling at an early age. He was inspired by many roots reggae artists which led him at the age of 10 to start singing on sound systems, in his area of Spanish Town. At age 16 he received the Rastafari calling which he embraced, following the culture of Nyah Bingi gatherings, drumming, and cultural music. 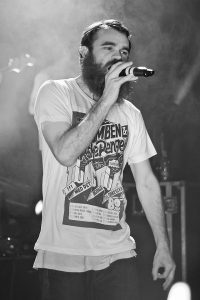 Since his arrival in Denmark, he has toured mainly in Denmark and Sweden, and France and Italy, and has participated in several of the reggae festivals in those countries. – At the end of 2012, he started a 3 month “Back to Africa” tour of the Gambia and Ghana to get inspirations from the motherland. The tour has already resulted in a very popular track entitled For the Gambia, a tribute to the smiling coast of Africa. Veteran all round Jamaican singjay artists who been performing on stage show for many many years in Europe. His single One Scotch is his signature song and is his hottest release up to this time his fans love it. The year to year Sound is one of the longest living sound in Scandinavia and continues to be realistically focused, with a very strong team of mature selectors who knows how to dip their hands in their record box come up with tunes you don’t hear everyday. Sky Juice Sound single handily introduced “A real Jamaican style” of playing reggae music to Denmark and most of Scandinavia throughout the 90’s and beyond, no surprise that they became a reggae university and inspiration for most sounds and artists in and around Denmark today.